Manage PDF within any application with a few lines of code. An easy-to-use PDF SDK to develop reliable and multi-threaded PDF creation applications. BCL easy PDF SDK hides the complexity of converting document into PDF and encapsulates it into as little as 3 lines of code. Line 1: Create easy PDF printer instance. Speed up your development process and increase the performance of your applications at the same time with BCL easy PDF SDK. Download the free trial now! Looking for the best solution to create, merge, or convert files to PDF? BCL easy PDF SDK allows users to manage PDF within any VB, C#, Java, ASP.NET or C++ applications with a few lines of code. No advanced programming skills are needed. Download our free easy PDF SDK trial now and let your application produce high quality PDFs today! 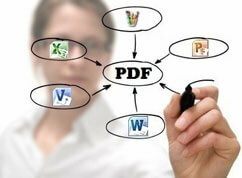 An easy to use PDF SDK allows users to develop reliable and multi-threaded PDF creation applications. Our SDK supports a variety of programming languages that include: VB, C#, Java, ASP.NET, PHP, and C++. Start converting files without reading API documents. 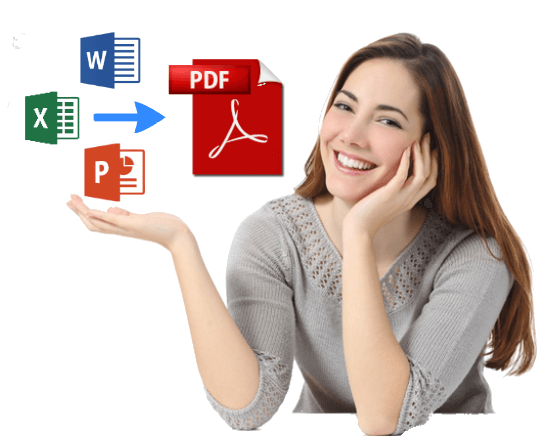 It includes effective and high quality PDF libraries which gives software developers multiple choices of performing various operations with Portable Document Format and develop powerful PDF solutions in desktop environments as well as server platforms. To enable your application or platform to generate PDFs with extreme accuracy, install the SDK trial on your PC, start easy PDF SDK’s Action Center and run our API Explorers. Select all the features you need and then generate source code to include it in your app, all with the click of a button. Convert Documents to PDF: Our PDF Printer API lets your application convert printable documents to PDF at high speed, with a full control of printer settings. PDF features include: Font Embedding & Subsetting, Image Compression, Metadata, PDF Security. Process & Manipulate PDF: Our PDF Processor API enables developers to manipulate PDFs with features that include: merging, splitting, rotating, deleting, extracting, optimizing. It can also modify PDF security settings, signatures, encryption, and passwords. Raster PDF into image: Our PDF Converter API easily transforms PDF into BMP, GIF, JPEG, PNG, and TIFF image formats. It also sets page numbers, image color, image quality, image resolution, and page conversion timeout. Process PDF Form: Our PDF Document API supports extracts, inserts, and updates of data in PDF Forms. Generate High Quality PDFs. Unlike most products on the market, BCL easy PDF SDK uses its own internally developed PDF engine, developed from the ground up, to deliver unprecedented quality and performance demanded by enterprise users. Support for Multiple Programming Languages. By putting BCL easy PDF SDK API in a fully compliant COM Object wrapper, BCL allows programmers to create, manipulate, and modify PDF documents from any language that supports COM Objects. Enjoy the complete set of PDF APIs. BCL easy PDF SDK comes with all the APIs that you may need in developing enterprise server and desktop applications. Use Thread-Safe and Scalable PDF Applications. easy PDF SDK allows you to run unlimited PDF conversion processes. The number of processes you can run is limited only by your machine's capabilities. Code with no errors. BCL easy PDF SDK has robust error handling built-in to allow trouble-free PDF creation, modification, and merging. BCL easy PDF SDK is a great tool. It is able to provide all that we need for our purposes. Service level is always top notch and friendly.